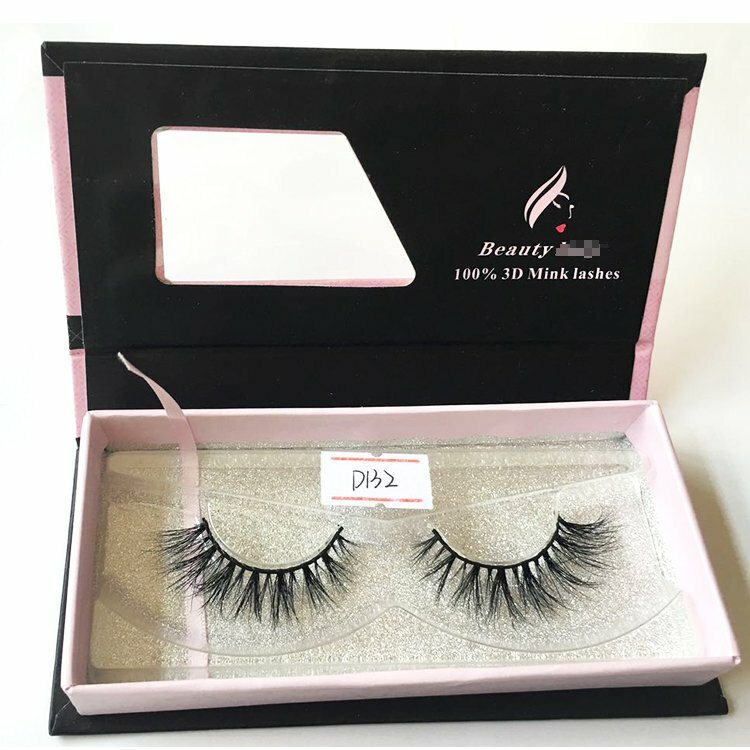 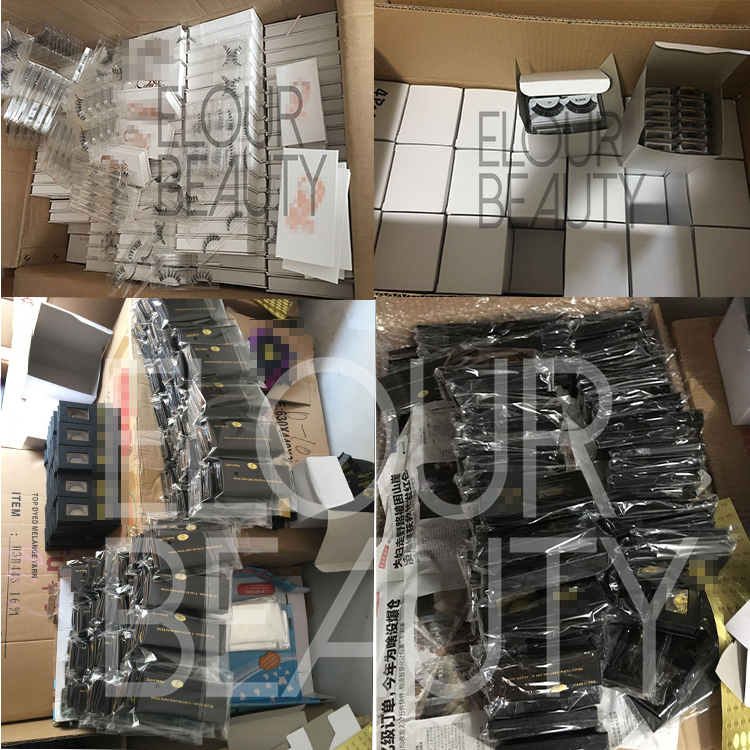 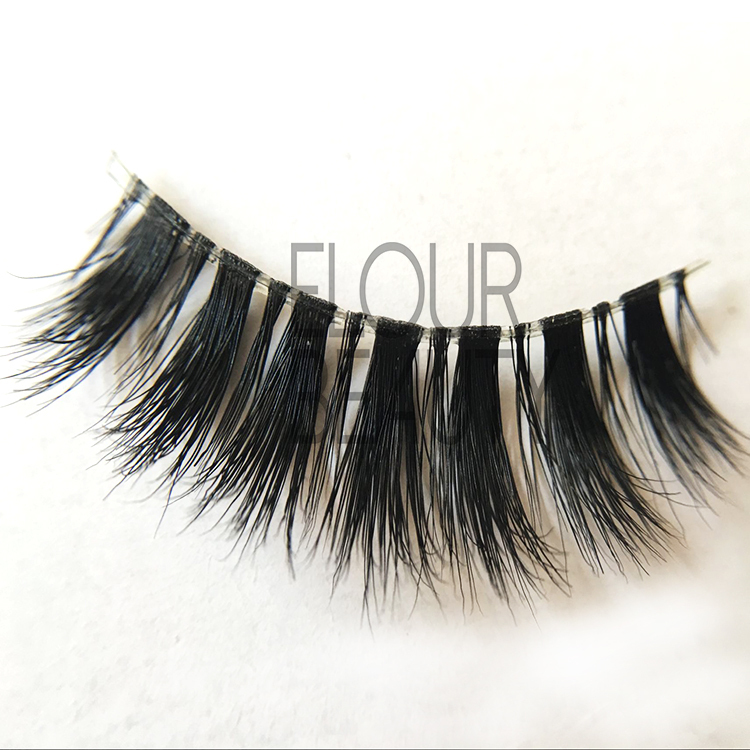 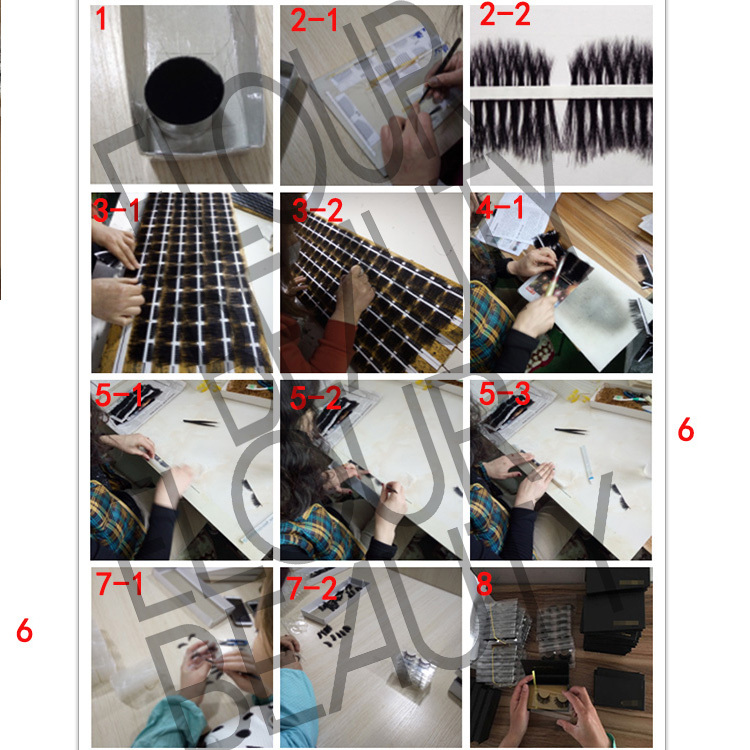 Top quality invisible band mink 3d beauty lash.the 3D lashes is thick and slender,the invisible/naked bands are so soft,it can be trimed into the style that you want. 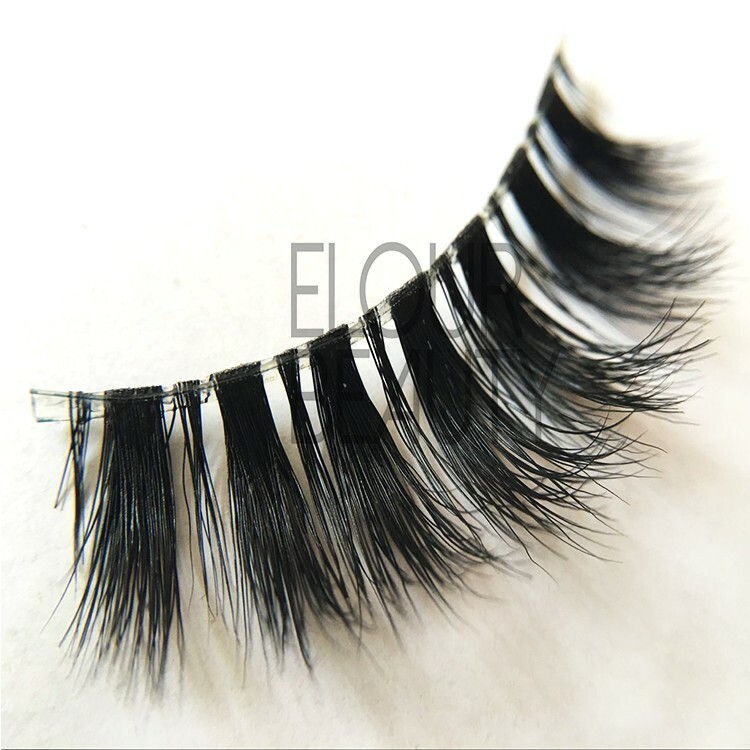 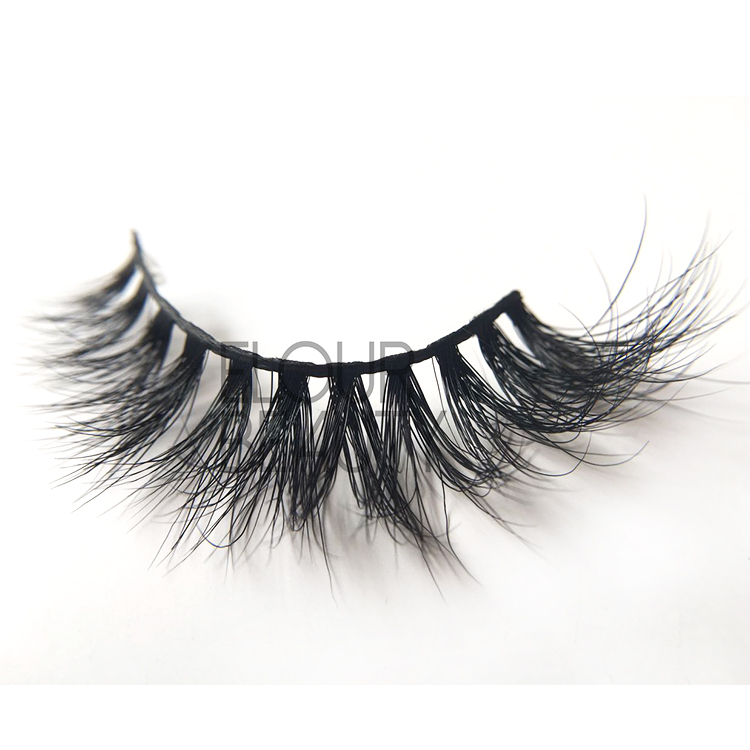 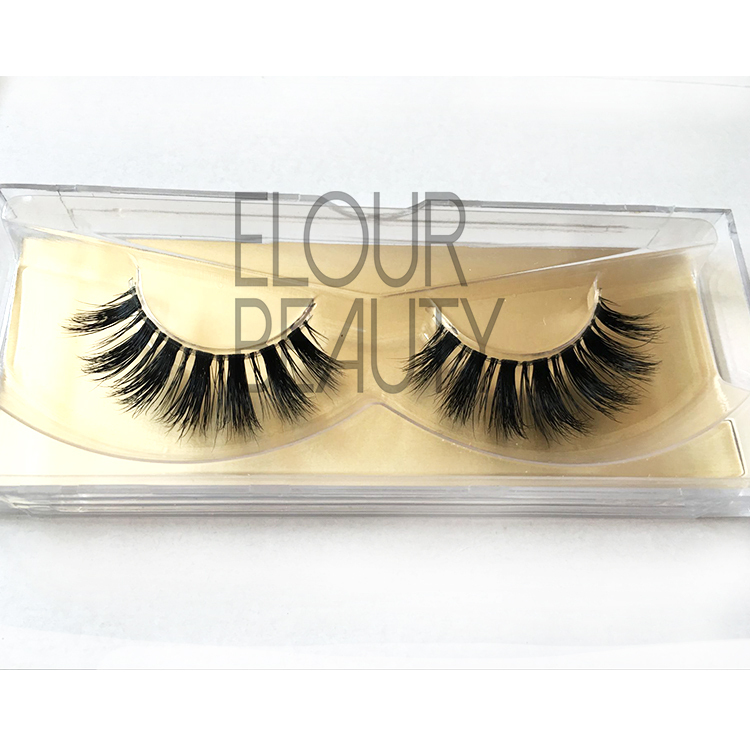 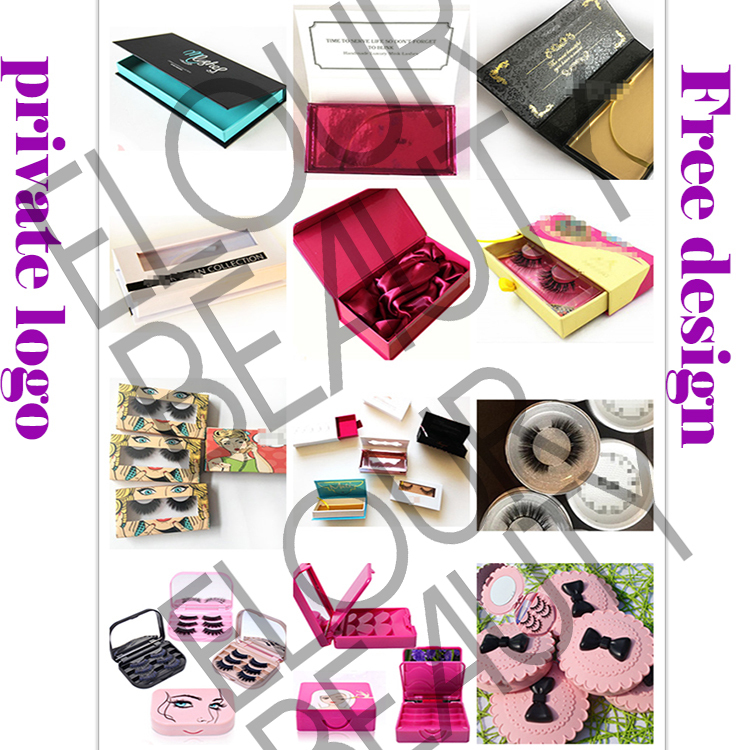 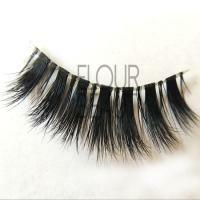 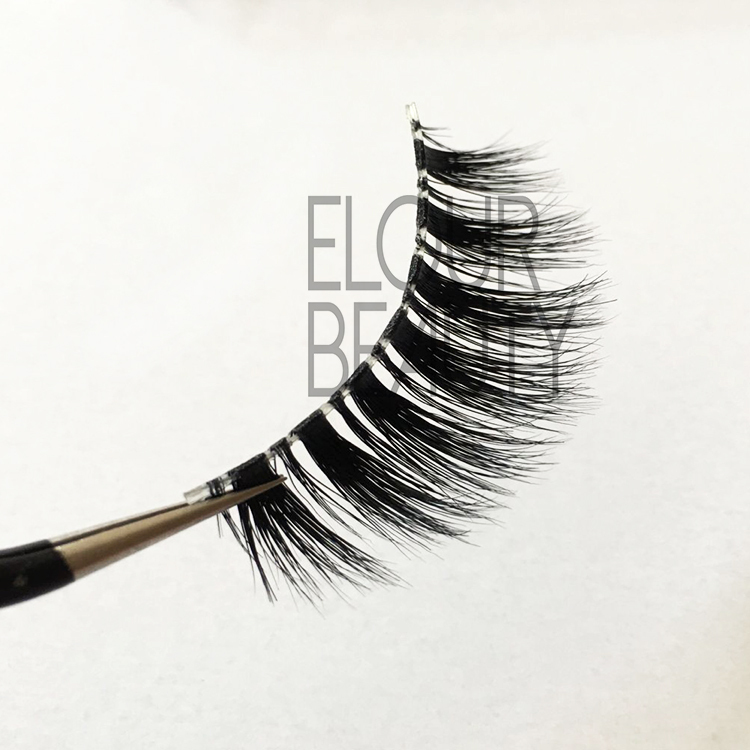 Weightless,and softness to wear,the most comfortable lashes,the best quality eyelashes to applying. 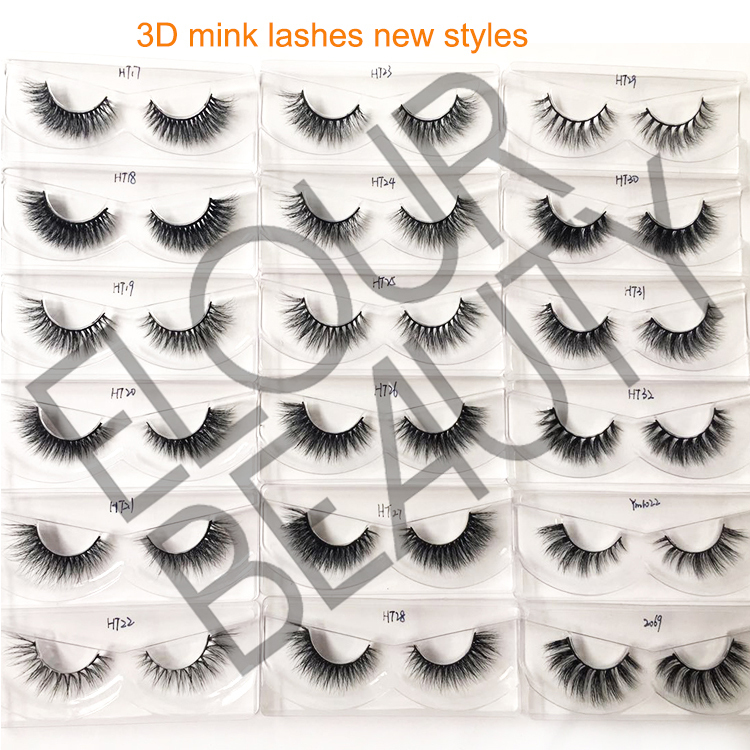 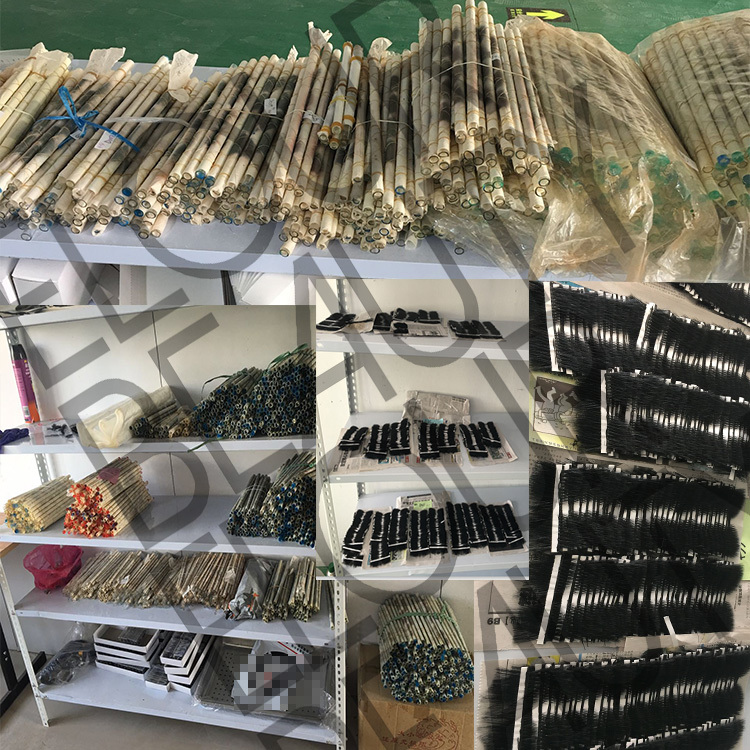 All our mink lashes and 3d mink lashes can do cotton blacks and invisible clear bands as customers need.And we can do the bands thick or thin as needs,and also can do the lash styles as you want.We have experienced workers and they make the lashes so careful and high quality.We have professional sales team to provide you any info to help increase your market.